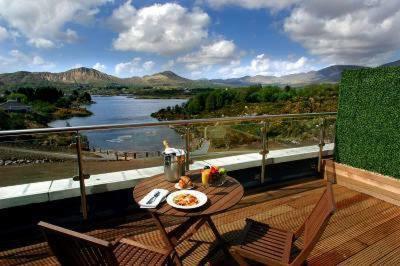 Parknasilla Hotel overlooks the ocean and is surrounded by beautiful landscapes, well-known walks and 500 acres of on-site facilities. Outdoor facilities include tennis, golf, archery and clay-pigeon shooting. Przytulny i luksusowy hotel Sneem cieszy się wspaniałą lokalizacją na półwyspie Iveragh.